Practicology Chairman Martin Newman addresses the challenge of how organisations can become more customer centric in his new book. 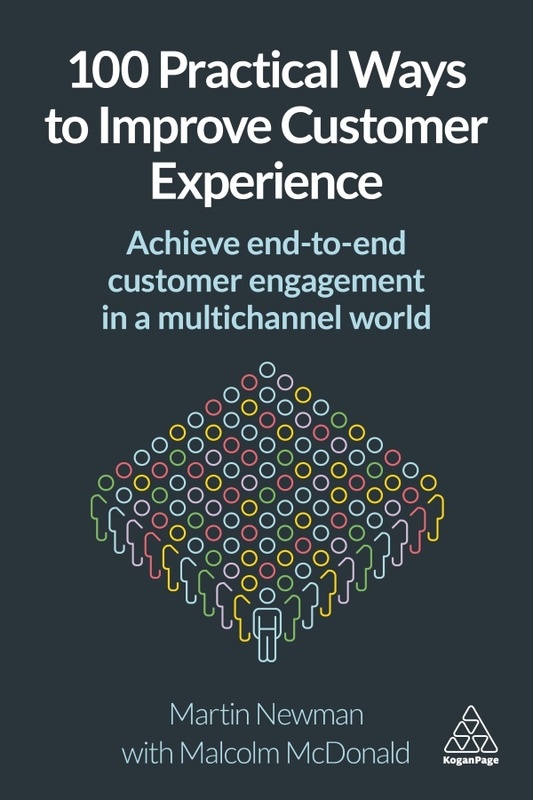 100 Practical Ways To Improve Customer Experience provides both strategic and practical advice, focusing on multichannel industries that face major challenges from disruptive brands. 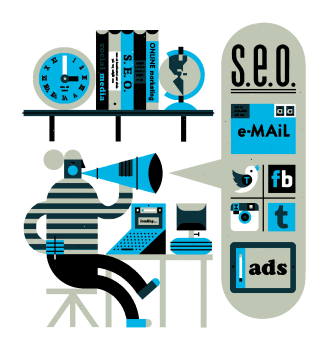 Martin draws on his experience of working with clients at digital consultancy Practicology, as well as from his previous roles with brands including Burberry, Harrods and Ted Baker. Copyright © 2018 Practicology Ltd.